BEDLINE Series is automated production line which is fully designed and implemented according to you production variables such as capacity, level of mattress versatility, general categories of mattresses, layout, existing machines, labour cost, etc. 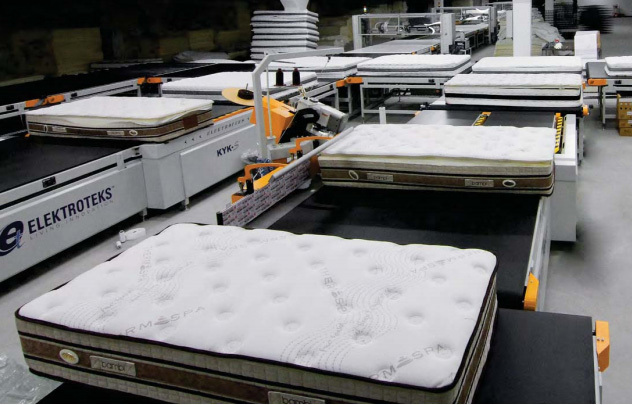 BEDLINE Series provides neat and efficient production by eliminating handling, damage or dirt on the mattresses during the handling, operators’ fatigue, the volatility of the operators efficiency and the mess inside the factory. The decreased number of employees brings less headache of management and decreases the cost of your mattresses. “Versatility” is the keyword for the design of BEDLINE Series. Increased competition and incr eased requirements of your customers makes it inevitable to have a flexible setup. BEDLINE Series is completely designed for least volatility of production efficiency with respect to flexibility of your mattress types. KYK-S is the one of the highest speed tape edge machine in the market with heavy duty, smooth PFAFF 5625 sewing head which is simply the strongest in the world. The reduced training time and operator fatigue makes the tape edging operation much easier with the day long performance stability. The motorized belt and the synchronized mattress rotating arm makes the operator stands stationary and brings easy cornering. Even the heavy premium mattresses are flipped within seconds thanks to heavy duty flipping system. 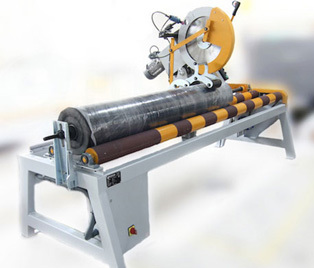 The adaptable continuous mattress flow system brings the mattress to the machine and takes it out to the next stations after tape edging is done. 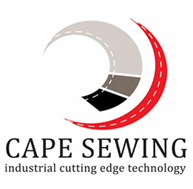 The continuous flow system lets the operator sew all the time and reduce a great deal of labor cost.